I have discovered a new love….and it comes in a teeny little bottle but goes a long way! 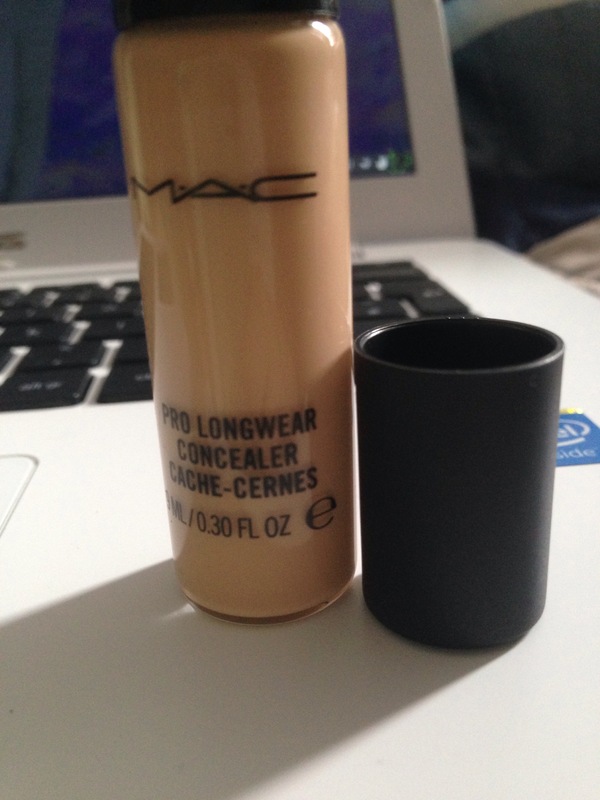 The MAC Pro Longwear Concealer is my new best friend and I have no idea why I haven’t really used concealer properly before! I really like the glass bottle. It’s a much nicer touch than normal plasticy packaging. It has a little pump for releasing the product and had the usual MAC logo and black lid. This really is long wearing! I had it applied on in store (I’m in NW15) and it looked flawless. I love how a little goes a long way, I don’t even need the whole pump full! It’s super blendable and creamy and instantly highlighting. 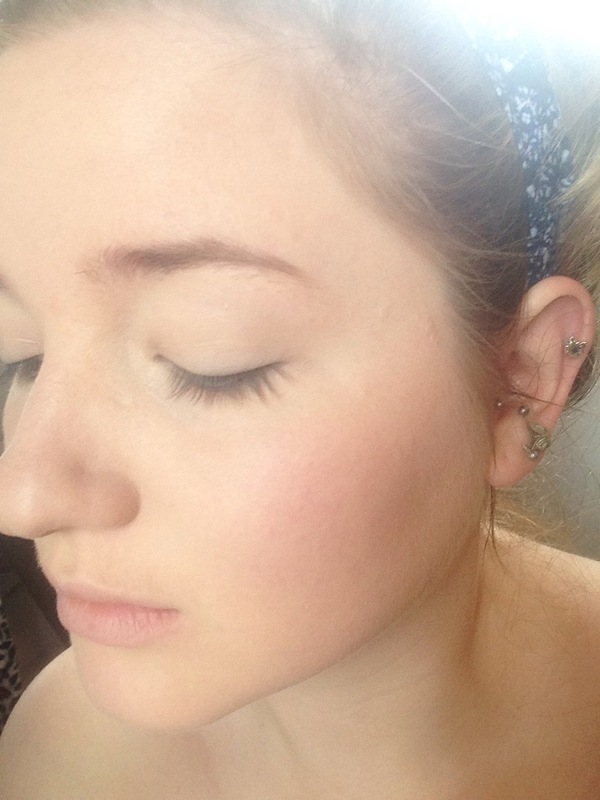 I purposely got a little bit lighter for my skin tone as I also use it for a high light. I do have a towel on!!!! I wasn’t naked 😳 just getting ready for work haha. But anyway, I applied this over my foundation in a triangular shape under my eyes. I also applied in the middle of my forehead, cuspids bow, chin and down my nose. It gave me an instant, flawless finish. I then set it with my Loreal true match powder and dos my usual contour. 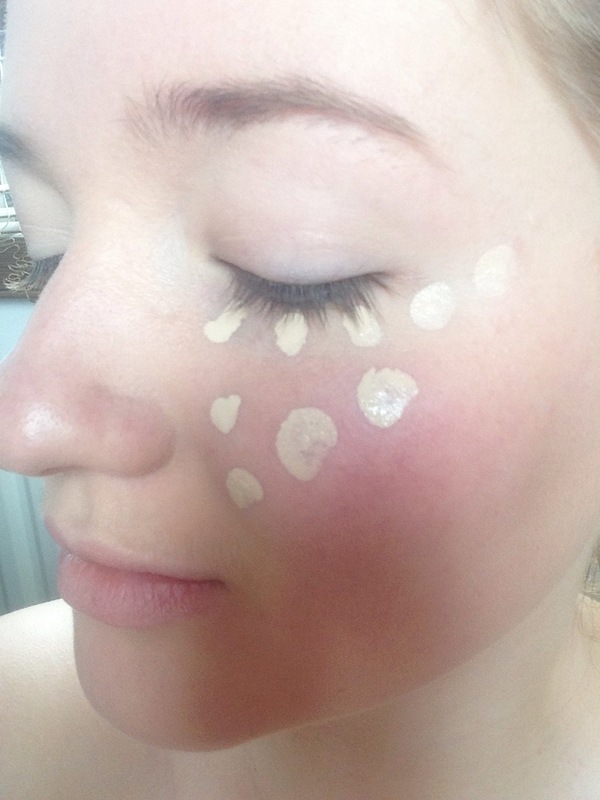 This is the Concealer all blended in….I defo have a towel on, promise! I would so, so reccomend this product for a flawless finish! It is light weight and oil free. I haven’t had it cake so far and it’s not sticky or bitty after a few hours of applying. It retails for about £17.